The Trace!! 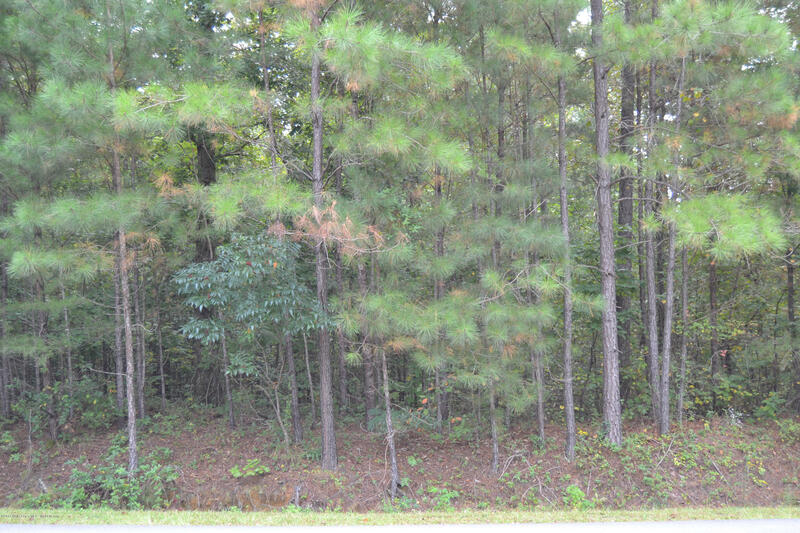 Large 1.4 acre lot in a great neighborhood. One of the last remaining lots in the Trace. Directions: From the Trace: turn onto Long Leaf. Lot will be on left in cul de sac. Look for sign.